In Celebration of 200 Strips. · 3D Art by Bill Redfern. 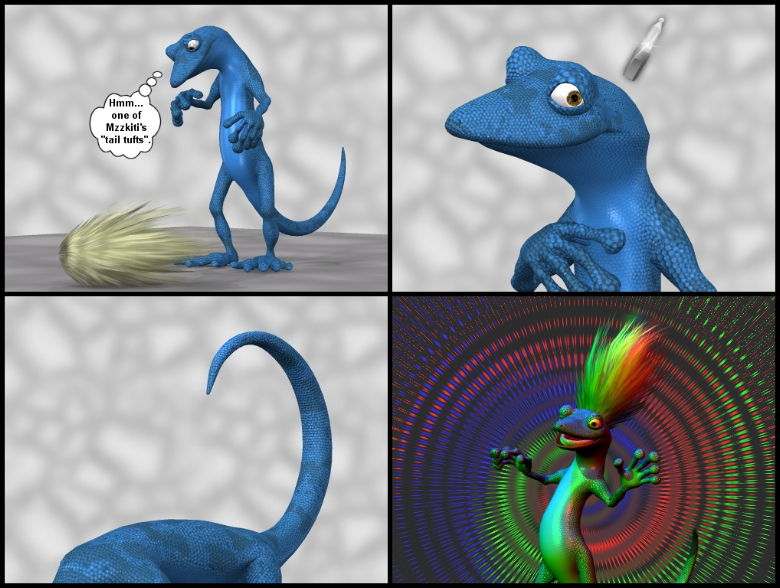 · Marmoe the Gecko (c) Marmoe. Easter Egg: "Gecko Dance Revolution"